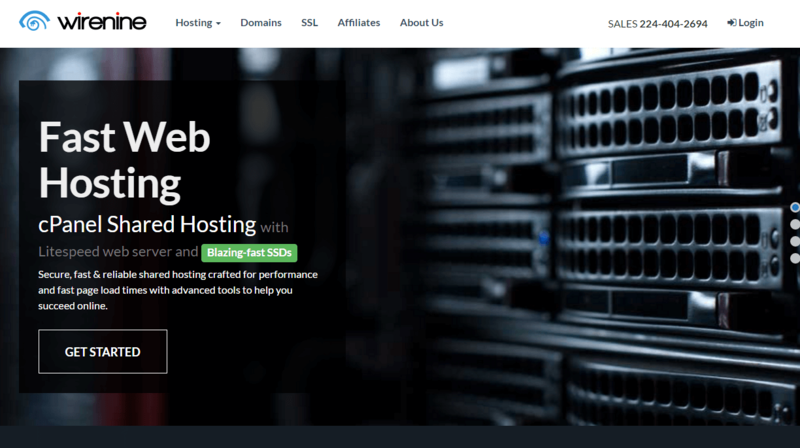 Maintaining the uptime of a website is a very important thing for the owner or a sysadmin who manage the server. 100% or 99.9% uptime is a very good number, it means that the website is (almost) never down. Recently, I found a very easy way to monitor website uptime! A few days ago I shared about how to keep Nginx and PHP-FPM running 24/7, Monit will restart the services that are monitored when services are down. But, when there is a problem, Monit will not be able to restart the services, maybe the server is running out of memory or something else. So, you should still monitor the website uptime via http protocol, I recommend Uptime Robot, then combine it with Pushbullet. Uptime Robot is a service that will monitor the uptime via http protocol, while PushBullet is a service to send almost everything to almost all types of devices. Superb! 1. Go to https://uptimerobot.com/ and register an account if you are new. 2. Go to https://www.pushbullet.com/ and register if you are new. 3. 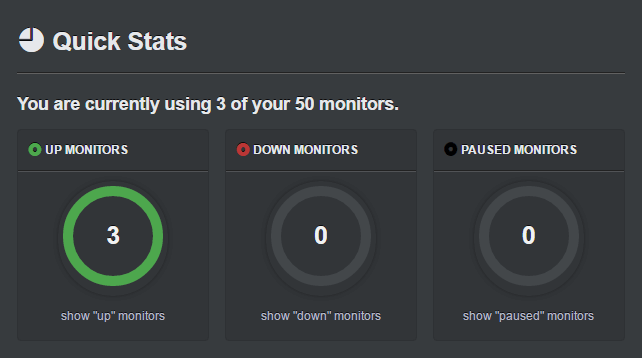 On Uptime Robot: Go to MySettings and Add Alert Contact, choose Pushbullet. 4. Now, go to Pushbullet website and open Settings, you will find your Access Token. Insert the Access Token to the modal form in the step 3, then hit the Create Alert Contact button. 5. Add new monitor and choose HTTP for Monitor Type, Uptime Robot will monitor your website every 5 minutes. 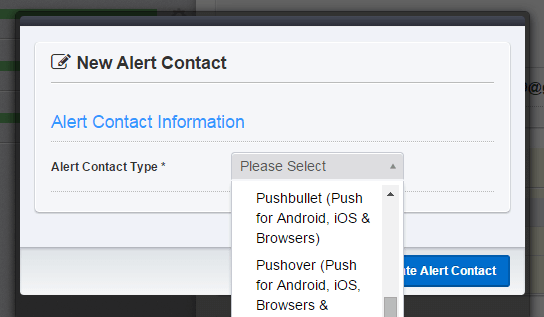 Check Pushbullet on the Select “Alert Contacts To Notify” options. Now you will get a notification in a flash when the website you down or up, like a boss.